Join us for our Savannah Education Center Human Services Program Information Session! As a compassionate and effective communicator, you may be looking for a career path that allows you to create meaningful change in your community and promote satisfaction at the end of a day’s work. 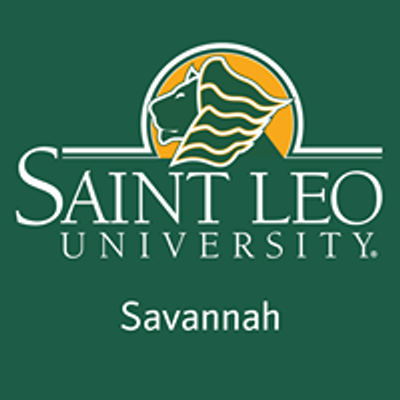 At Saint Leo University, we pride ourselves in offering convenient and flexible programs to meet all of our students’ unique needs. 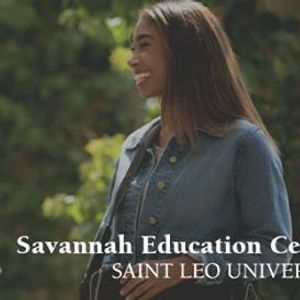 This means that you can either stay local by having the convenience of taking classes in person at the Savannah Education Center or pursuing your degree online. We offer both a Bachelor of Arts in Human Services and a Master of Science in Human Services Administration. Visit us anytime between 4 and 6 p.m. to get more information and learn what Saint Leo can offer you. For more information or special accommodations, please contact the Savannah Education Center at (912) 352-8331.